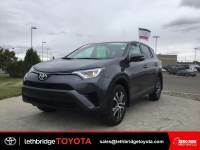 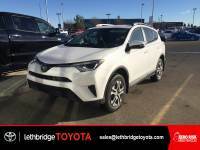 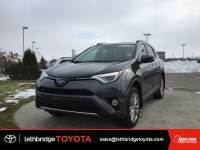 Fresh Trade 2017 Toyota RAV4 TEXT 403.393.1123 for more info! 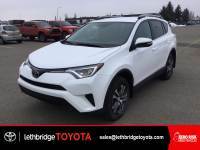 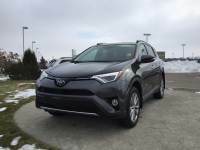 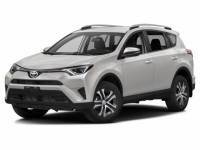 Toyota Certified 2016 Toyota RAV4 TEXT 403-393-1123 for more info! 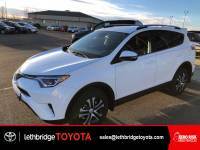 Toyota Certified 2016 Toyota RAV4 TEXT 403-894-7645 for more info! 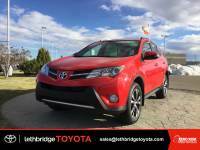 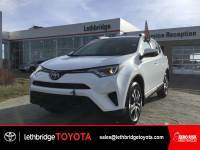 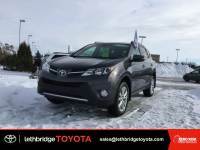 Toyota Certified 2015 Toyota RAV4 TEXT 403-894-7645 for more info! 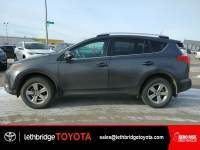 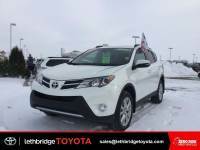 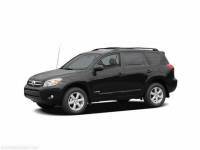 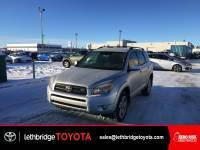 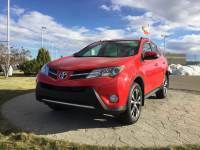 Toyota Certified 2015 Toyota RAV4 TEXT 403-393-1123 for more info!